Greater Lawrence Rowing, as part of the Greater Lawrence Community Boating Program, is a 501(c)3 non-profit organization dedicated to promote the sport of rowing as a community-based program to youth and adults throughout the Merrimack Valley. While the program fees are used to support the daily operating expenses of the club, we rely on the generosity of individual and corporate donors, as well as our fundraising events held throughout the year, to fund major equipment purchases. Below are way that you can support us. Donations can be made with cash, check, money orders, or credit card, and can be directed specifically to Greater Lawrence Rowing. Checks should be made out to “Greater Lawrence Rowing.” If you wish to donate with a credit card, please click on the PayPal donate button below. Greater Lawrence Rowing supports fundraising events each active rowing season. These events are critical to raising funds for equipment purchases. Typically there is one major and one minor fundraising event per season. Other fundraising events may be added if there is interest. 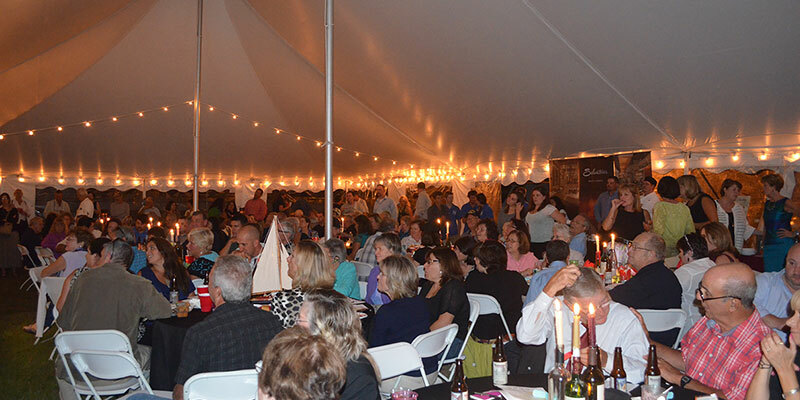 Early during the fall season, Greater Lawrence Community Boating hosts an annual Raffle of the Year and Gala. This is a major fundraising event that benefits the overall Boating Program, including Greater Lawrence Rowing. This event features an evening on the banks of the Merrimack River, with local restaurants providing food, and is hosted by a Boston area celebrity. A limited number of tickets are available for purchase. Each ticket is entered into the Raffle, with a chance to win up to $10,000! Many more prizes are raffled off, as well as live and silent auction items to bid on. Read more about the 2015 Raffle. Late in the fall season, Greater Lawrence Rowing has a smaller fundraising event at a local restaurant, where a percentage of the sale proceeds from the restaurant are donated to the rowing program. This is typically done at the end of the season, after one of the last practices. 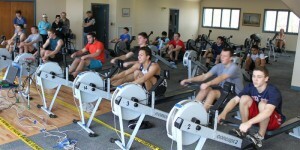 Early during the spring season, Greater Lawrence Rowing hosts its annual Erg-a-thon. Rowers are asked to solicit pledges from family, friends and neighbors, while rowers will “row” 10,000 meters on rowing machines, or Ergs. This is the rowing program’s biggest fundraiser, and funds raised from this event are directed specifically for rowing equipment needs. 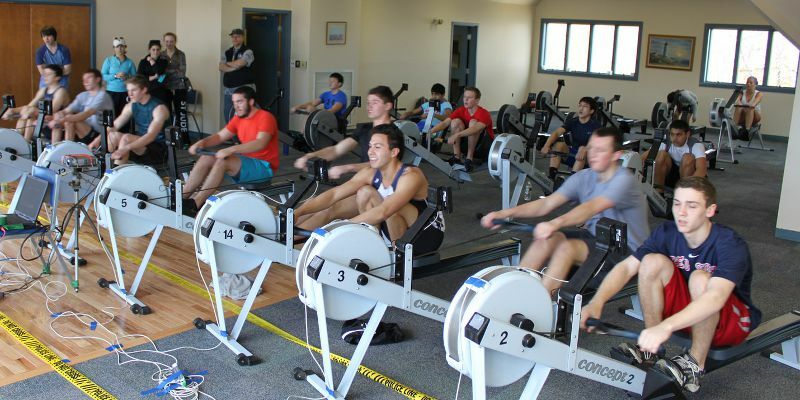 Late in the spring season, Greater Lawrence Rowing has a smaller fundraising event at a local restaurant, where a percentage of the sale proceeds from the restaurant are donated to the rowing program. This is typically done at the end of the season, after one of the last practices.